Upcoming Events: Wednesday 21st February - AGM - Wednesday night is the school's annual AGM starting at 6pm. Please come along if you are available.Friday 23rd February - Opening Mass - We will come together as a whole school to celebrate Mass at 9.30am at our church Our Lady of the Southern Cross. It would be wonderful to see as many parents there as possible. Spelling This week our schedule, routines and specialist timetable are in full swing. This has meant that this week we began our spelling rotations between the Year 1-3 students. The junior primary PLD phonic spelling program at OLC ensures your child is provided with appropriate explicit instruction and spelling phonic concepts and words suited to their individual needs and abilities. These lessons take place in the morning after morning fitness Monday to Wednesday. Your child will be given a list on Monday morning which will be glued into their light blue Look, Cover, Write, Check homework pad and kept in their homework folder. HOMEWORK Tonight your child came home with a blue spelling folder. Inside is a list of their PLD phonic spelling words, that students will be studying for this week. It is designed so that students are able to use the flap to 'cover' over each word as they write them. We ask that your child practises these words in preparation for the spelling test that takes place in class every Friday. Aim for three times a week, however if your child wants more practise that is fine, or if you feel they have consolidated the words then no more practise is necessary! Please mark/check these with your children as you do them. There is also additional lines/room on each page for your child to practise their tricky sight words each night. Sight words will be tested in class once a week on a set day (either Tuesday or Friday). Just to reiterate... homework is not to be a stressful time for families. It is more about getting into good organisational habitats. 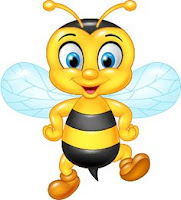 Designate 15-20 minutes Monday-Thursday and encourage children to do as much as possible. Thank you for your ongoing support and patience as we send out homework each week. 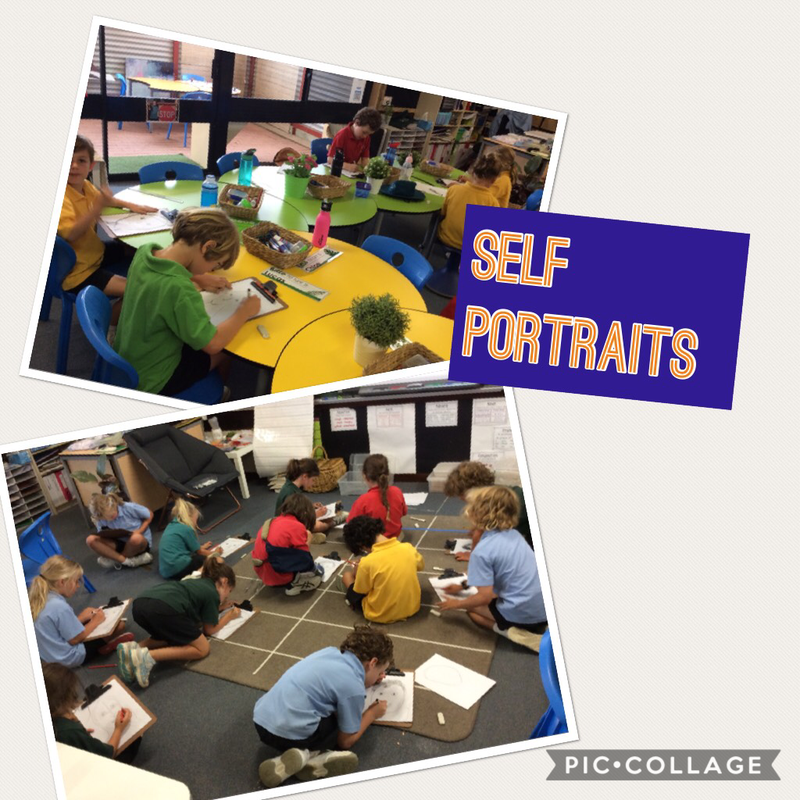 Week 3 Learning - We had a wonderful time on Friday afternoon during our visual art lesson learning about facial features and the proportions of our face (plus even a little maths about fractions and symmetry!). We created our own monochrome self portraits that are ready to display. 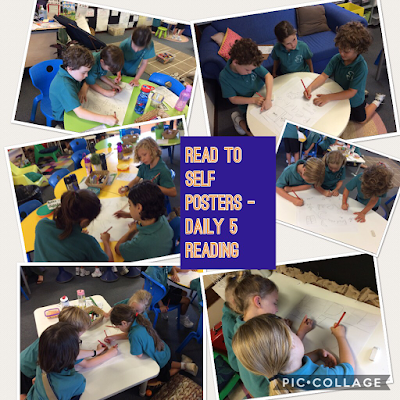 Our Daily 5 Reading Workshop has continued to be implemented. We have been learning about the importance of being an independent reader and the reading behaviours and strategies that real readers use. We also learnt that it is important to 'really read' instead of fake or pretend reading to build our reading stamina, exercise and strengthen our reading brain muscle and skills. 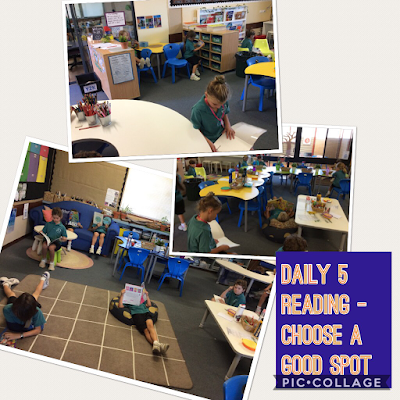 We know to choose a quiet spot in the classroom to help us concentrate if we are Reading to Self during small group guided reading groups which will begin later this week. 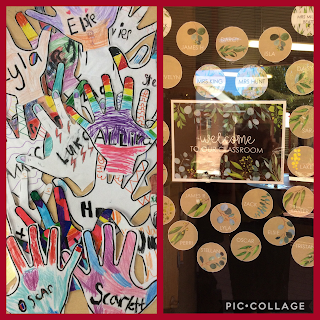 It has been a great start to the term as the children are settling in and becoming such a great learning team. Please feel free to ask any questions you may have or let us know any thing that may help or be hindering your child in their learning and days at school. Thank you so much for your support and assistance.